We finally have the Superman issue that we have all been waiting for since both Bendis’s Man of Steel and also seeing the first image of Jonathan Kent post- Man of Steel. When Jon was first introduced, there was a positive reaction to him and as Peter J. Tomasi and Patrick Gleason continued their series, people fell more and more in love with the character. So, when people saw that Jon had suddenly been aged up, the reaction was mostly negative. First thing I have to say about this issue is that I really enjoyed it and it is properly one of the best issues of Superman that Bendis has written in his Superman series. Bendis has a great reputation of writing young characters and that is no different in how he writes the younger version of Jon Kent. He gets the childlike wonder of Jon perfect and the tone of the character is similar, if not the same as the tone from Tomasi and Gleason’s series. 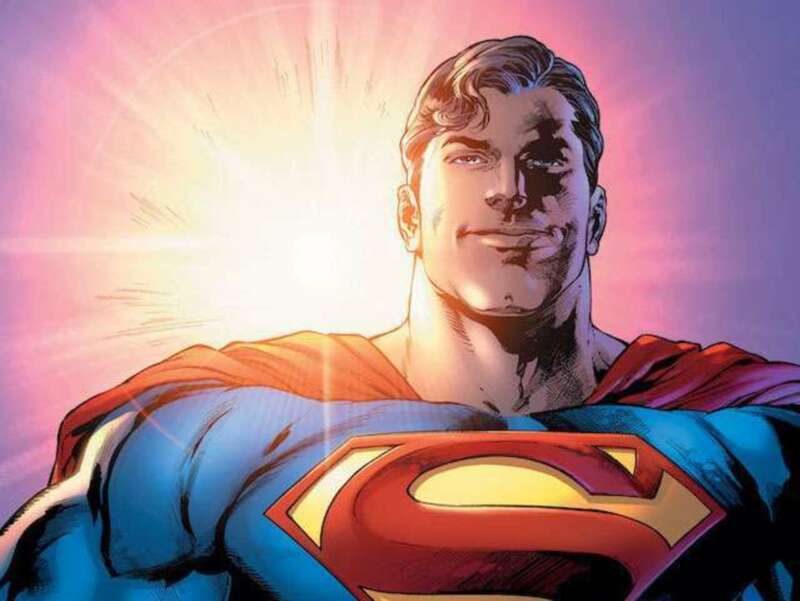 The older Jon Kent is recounting his adventures to his parents from the time that he leaves, but just before that Bendis confirms that there is no trick to Jon being aged up and it is due to time moving differently in space. This is unfortunate as Bendis writes a young Jon Kent really well. However, this is comics, and there is a chance of Jon being reverted back to 10 years old.